If you were looking for Fire TV Stick integration, you will have to wait until “this spring,” according to Amazon. And if you are interested in the Fire TV, now would be the time to buy one. Amazon is selling their media box for $79, which is $20 off the regular retail price. 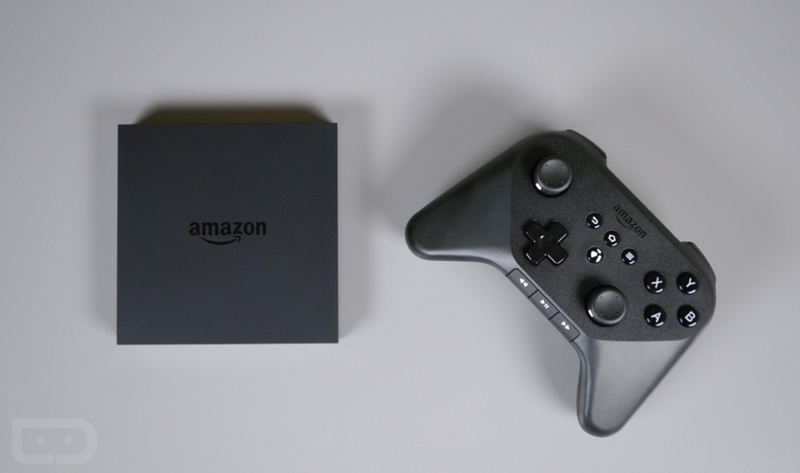 I can tell you that I actually prefer the Fire TV over Google’s new Nexus Player and Android TV, if that means anything.